We offer a quality range of cooling and heating circulators. 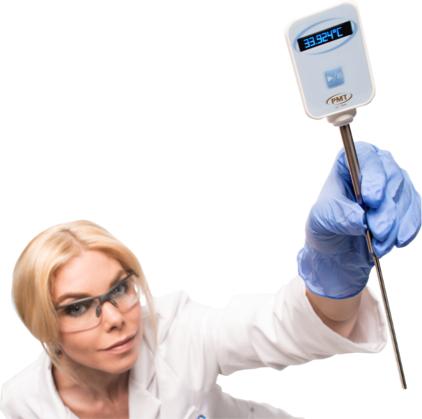 Our products provide reliable and very accurate temperature regulation of fluids. An accuracy beyond 0.005 Kelvin can be achieved. The product range provides exact temperature controlling from -100°C to +250°C. 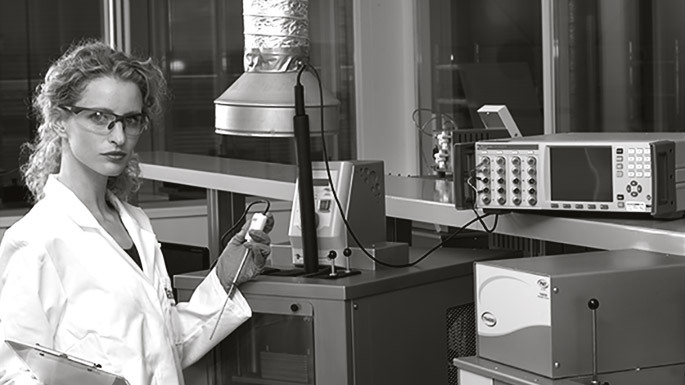 Our equipment can be found in many diverse areas of research across industrial fields such as petroleum industry, universities, research institutes and quality control laboratories. Our main markets are being found in chemical, quality control and product processing, along with research and development industries. 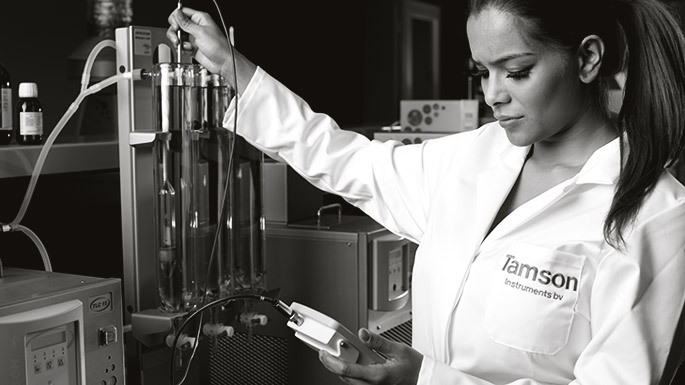 Tamson Instruments BV is an innovative manufacturer and is ahead in the newest developments and technologies. Tamson continuously invests into new technology. Our products operate with amazing high accuracy, long life quality, and reliability. As a manufacturer, we continually strive to enhance our products and we are extending our product range in order to better serve our customers needs. 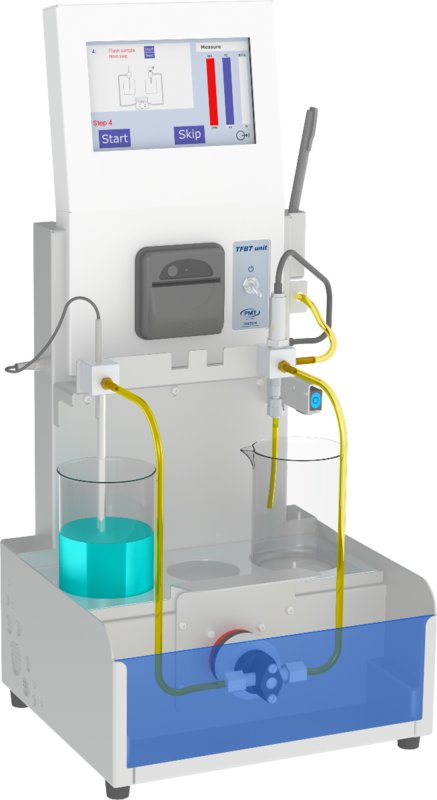 In our markets for manual kinematic viscosity and calibration baths we set the standard. More in-depth technical information regarding the products can be found in the specification sheets and manuals which can be downloaded from our website. We look forward to be receiving your questions, feedback and further requests. Why is it important to know the FBT? Fuels which have a high FBT could potentially block filters in the distribution network or during use in a vehicle, power plant, or aircraft. Cold flow issues with diesel containing FAME (biodiesel) and FAME material has resulted in the development of the new EI industry test method standard to check quality of FAME and (blended) diesel fuels to avoid major fuel operability problems. Fuel cleanliness is also an important issue as modern fuel injectors and injection pumps are being manufactured to more precise tolerances. Particle contamination, degradation, or corrosion of pipelines and storage tanks can quickly clog filtration systems. This thermometer is referred to as a Resistive Contact Thermometer (RCT) or Resistive Thermometer Device (RTD). It uses a 6 point ITS 90 calibration to guarantee the precision of ± 0.01°K over its full range. The maximum range available is minus 40ºC up to plus 140°C. The fast response to temperature changes ensures a T63 response time of less than 3 seconds. That means that at least 63 percent of the temperature change is displayed within three seconds. This is a very important parameter. When using a thick metal PT100, it appears as though the temperature reading is stable, however this false stability is caused by the large thermal mass of the probe. This thermal mass prevents rapid temperature changes so it appears that temperature reading is stable. This phenomenon gives a technician a false sense of temperature stability. It's not a stable temperature but the PT100s' thermal mass masters the temperature fluctuations which results a feeling of having a stable temperature. In reality the dampened temperature fluctuations may result in significant error during viscosity measurement. Another disadvantage of a long response time is that it takes a very long time for the thermometer to reach the true temperature.